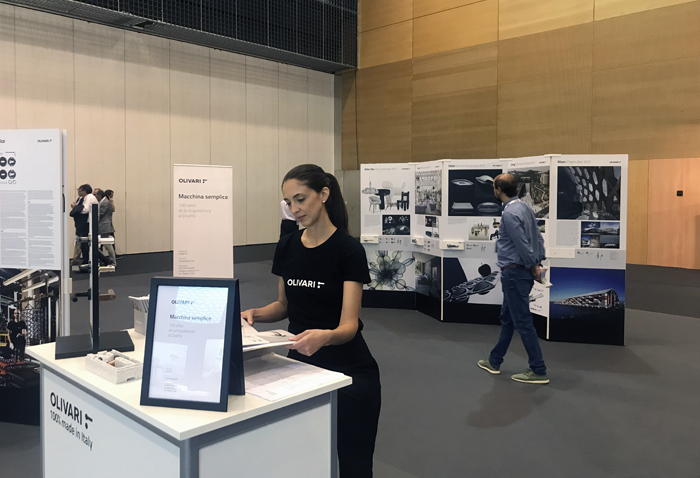 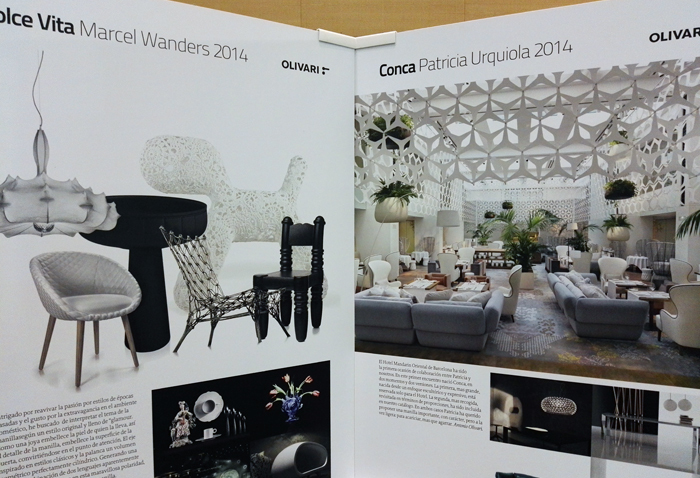 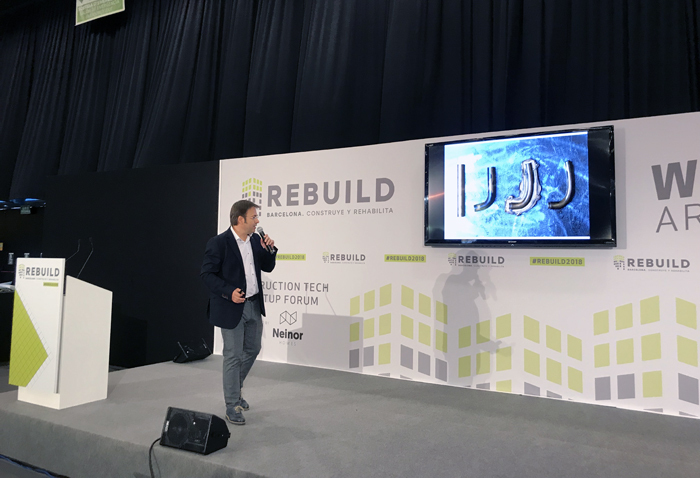 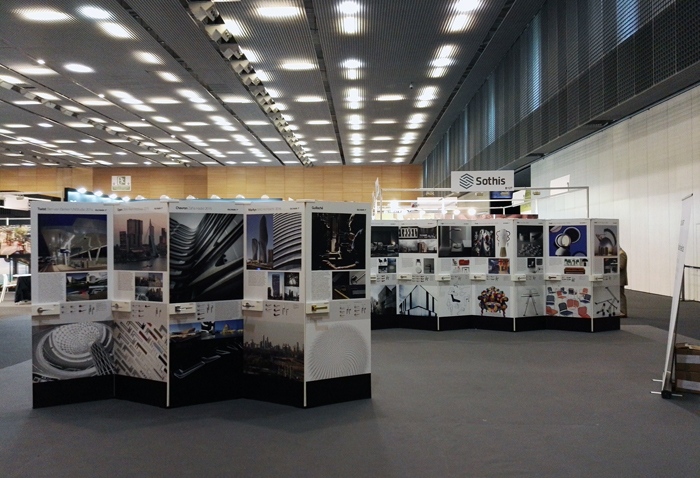 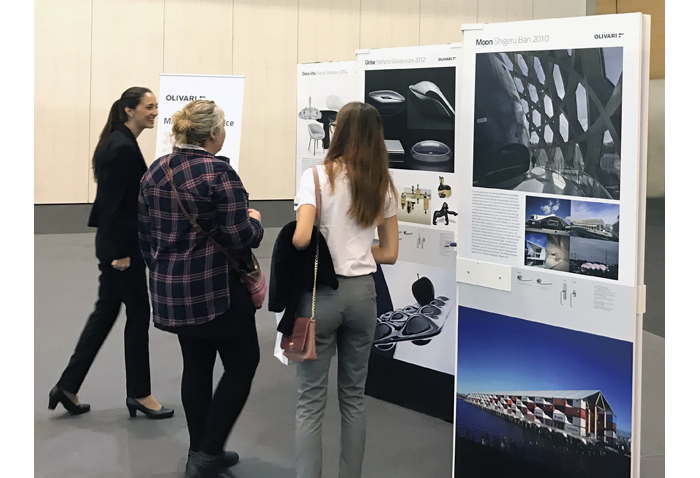 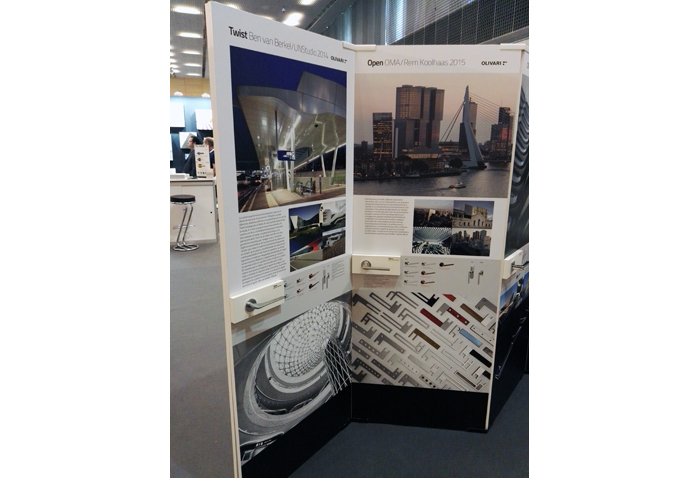 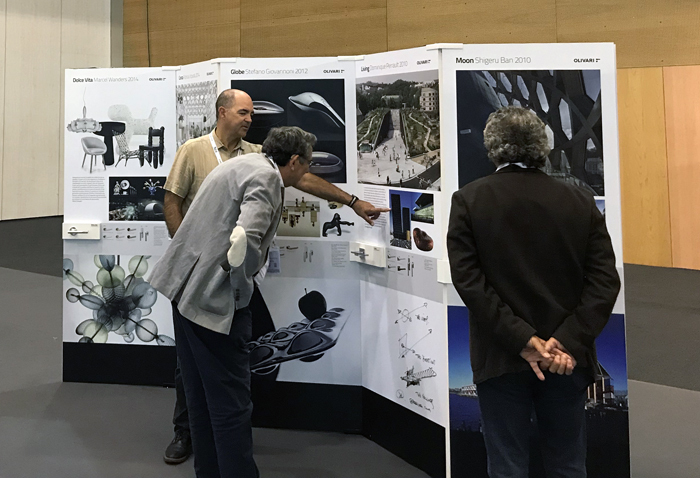 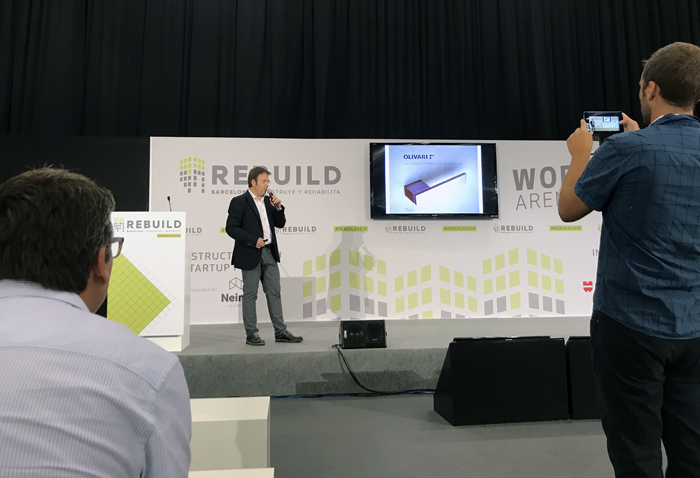 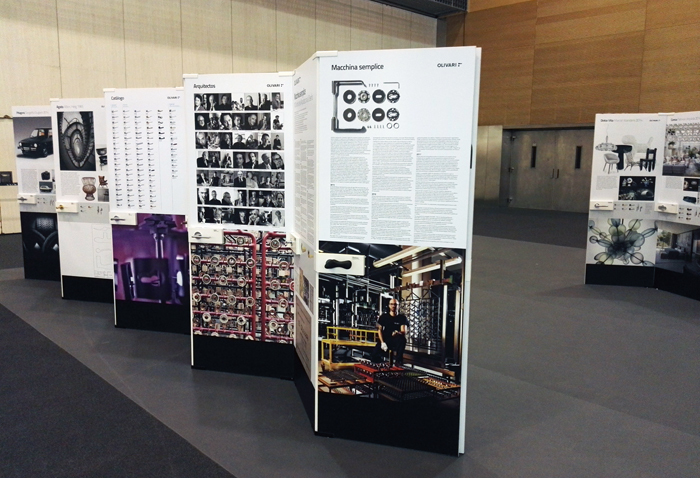 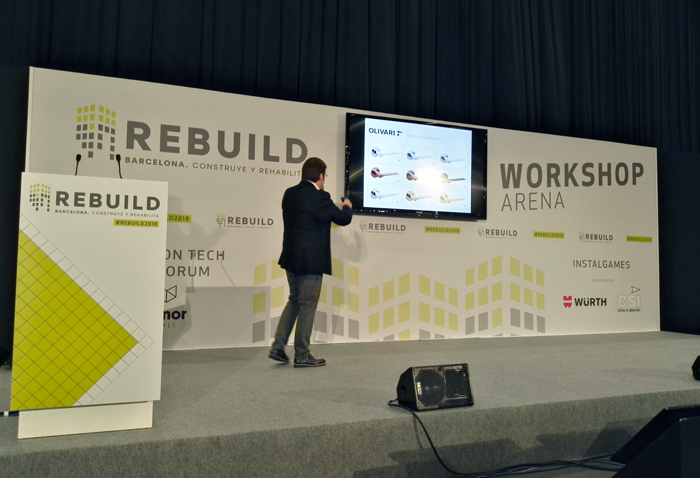 The first edition of REBUILD transformed Barcelona into the European capital of innovation in the construction and building renovation field. 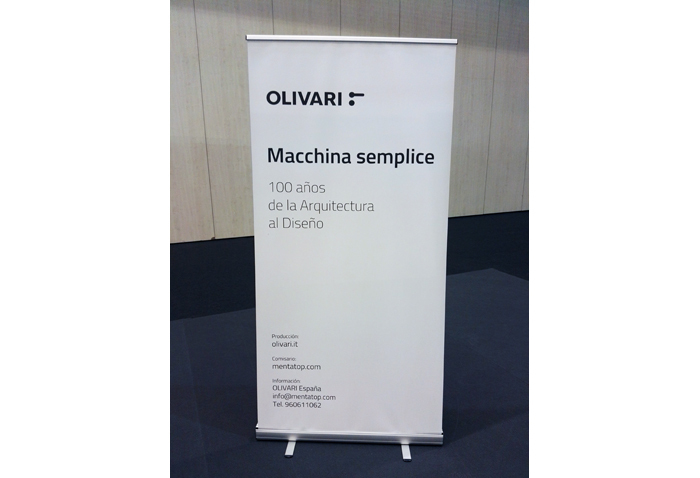 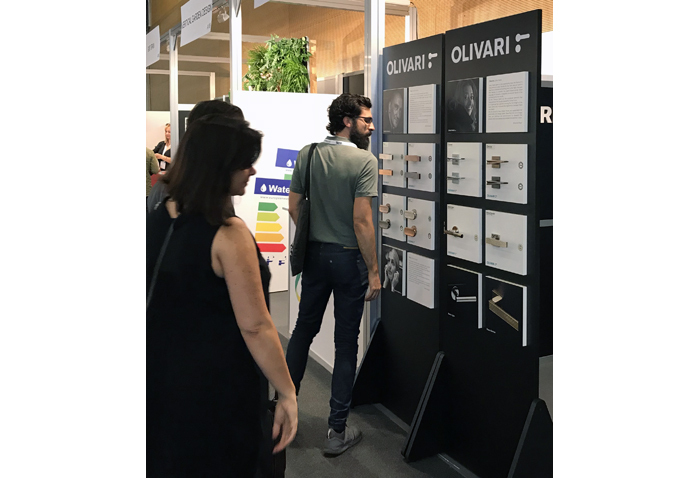 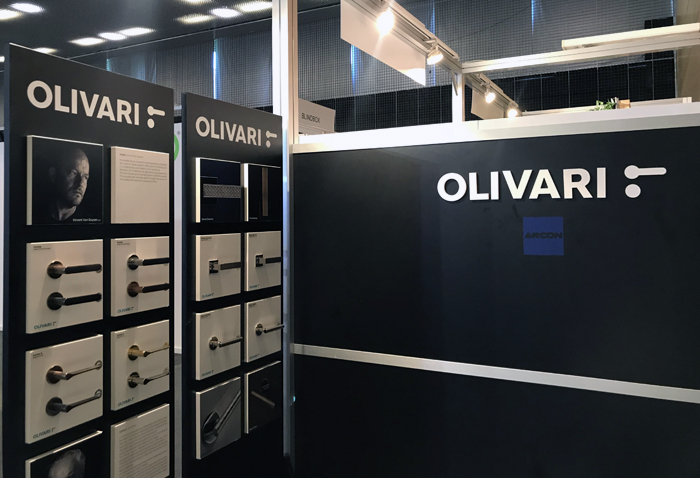 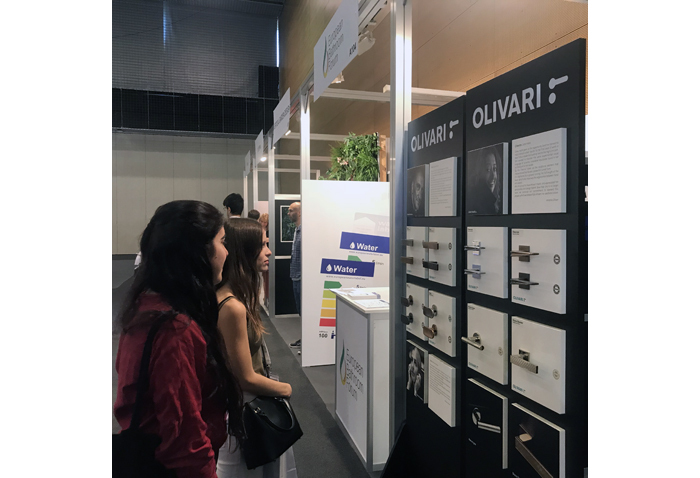 Olivari, represented in Spain by Mentatop, welcomed the qualified visitors at its stand, where its elegant and innovative finishes were especially presented: made with sophisticated plants, they allow extreme performances in terms of wear and corrosive agents resistance, and offer a wide variety of colors too, from chrome to anthracite, from gold to nickel, copper or bronze, making available many possibilities of customization. 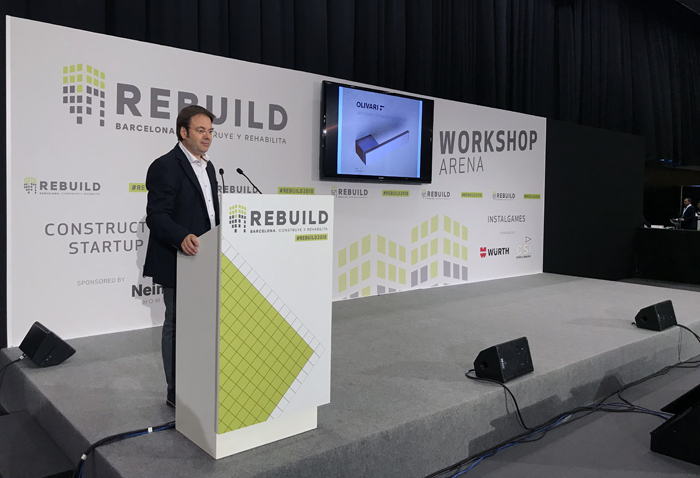 Josep Martinez, director of Mentatop, held the conference “The best handles for your projects” at the Arena Workshop on September 27th, where he went through all the main stages of company history: a long journey of over 100 years through materials , technologies, shapes and designers, a fascinating story based on the search for quality and beauty at the architecture service.